of the world’s leading gynecologic oncology surgeon. is a timeless classic which will be consulted endlessly. 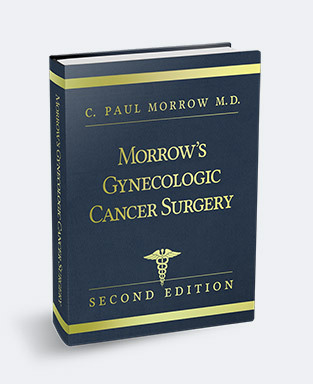 The first edition Morrow’s Gynecologic Synopsis, which has been out of print and sold out for more than a decade, remains the standard resource text book for gynecologic surgeons and is still in demand today. 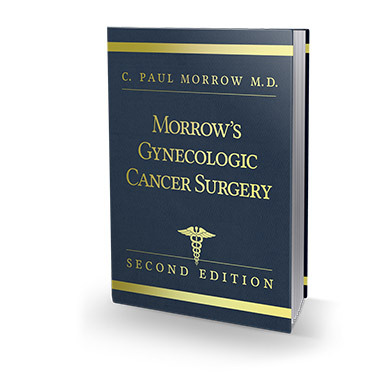 The 2nd Edition of the ultimate, completely illustrated surgical reference for gynecologic cancer surgery which has set the standard for the specialty. 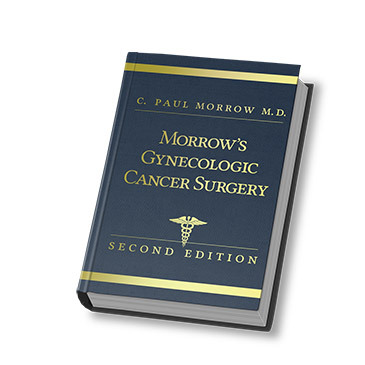 It is an ideal text for all specialists who perform surgery for pre-malignant and malignant gynecologic neoplasms. This single-source text and surgical atlas encompasses in comprehensive detail the pathophysiology of gynecologic neoplasms, diagnosis, evaluation, and the operations employed in their treatment, focusing on surgical anatomy and surgical technique for the gynecologic cancer surgeon. A comprehensive surgical text book with step-by-step written and illustrated descriptions of all the important operations in the field of gynecologic oncology. Concise coverage of the relevant anatomy, surgical principles, pre- and postoperative care, and management of surgical complications. Extensively illustrated and well-documented by an abundance of references to the scientific literature. 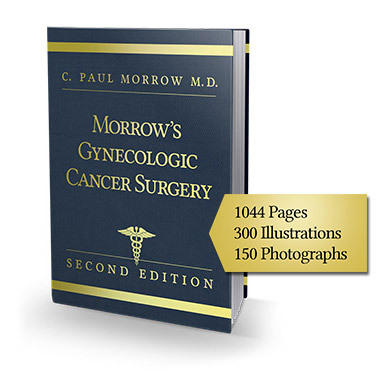 The book contains 1044 pages with more than 300 illustrations and 150 photographs to complement the step by step description of every operative procedure.